AJ Styles, Jeff Hardy, Shinsuke Nakamura, Samoa Joe, Carmella and Charlotte Flair are among the wrestlers scheduled to take part in the WWE professional wrestling show taking place at the Toyota Center in Kennewick. Tickets start at $17. 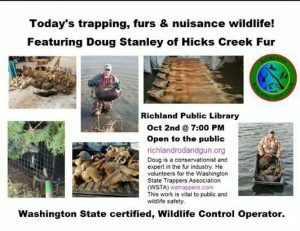 Hosted by the Richland Rod & Gun Club and featuring guest presenter Doug Stanley of Hicks Creek Fur. Doug is a conservationist and expert in the fur industry. He volunteers for the Washington State Trappers Association which is vital to public and wildlife safety. From 7:30 a.m. – 4 p.m. The Tri-Cities is full of exciting opportunities to build careers! 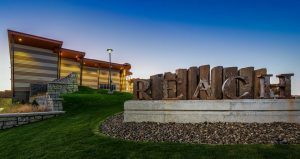 Connect Tri-Cities 2018 will bring job seekers, policy makers, educators, labor, tribes, veterans and industry together to build the local workforce of the future. – Educators: representing regional high schools, community colleges and state-wide universities. Understand STEM related initiatives and access to Washington State Opportunity Scholarships. 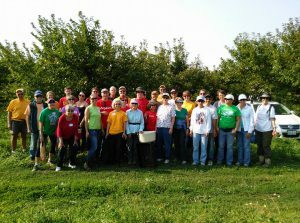 – Employers: a wide range of community employers. Understand opportunities with the Hanford cleanup mission, careers in manufacturing, national laboratories, small businesses and more. 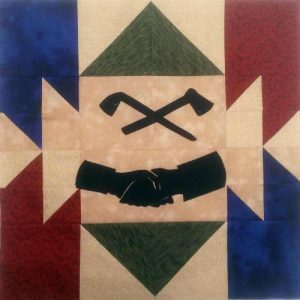 – Organized Labor: 16 labor unions with over 20 real-world interactive trade / craft displays. Understand apprentice credentials and the range of specialized jobs. – Tribes: leadership from four local Tribes. Understand the experience with Hanford and environmental compliance while leveraging specialized skills and partnerships. – Veterans: leadership from groundbreaking veteran organizations. Understand how to translate military training to industry job needs through Veterans in Piping (VIP) and more. 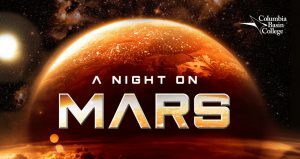 Join CBC’s High School Academy Space Hawks for A Night on Mars at the Bechtel National Planetarium – CBC on Wednesday, October 3 at 5p.m.! You and your family will have the opportunity to ride the Mars Rover from the 2017-2018 Human Exploration Challenge Competition, Mars-gaze in the Observatory, participate in student-led interactive STEM activities, eat space food, bid on silent auction items, and more! The event is kid-friendly and FREE aside from food purchases and silent auction donations, and all proceeds will benefit the 2018-2019 High School Academy Space Hawks students to build their Mars Rover and attend the Human Exploration Challenge Competition. Preparing for Life After High School! Childcare for younger children will be provided! And… pizza will be served! The 16th Annual Candlelight Vigil will be held 6:30 p.m., Thursday, October 4th at John Dam Plaza in Richland. 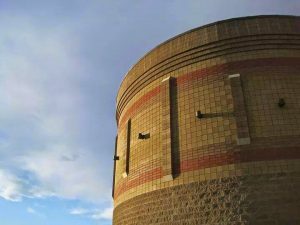 A short program is planned, including a reading of victim names and music by Mid-Columbia Mastersingers. 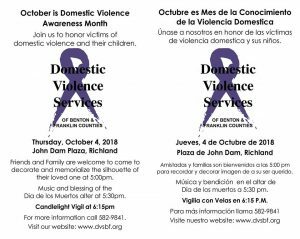 Domestic Violence Services of Benton & Franklin Counties Annual Candle Light Vigil honors those whose lives ended because of domestic violence. Friends and family members are welcome to come at 5:00 p.m. to memorialize and decorate the silhouettes of their loved ones. Please join us to help break the silence, and stop the violence. Save the date! Delicious menu (Walnut Crab-Apple & Feta Salad; Roasted Red Pepper & Bacon Tomato Bisque; Apricot Ginger-Glazed Porkchop; Garlic & Herb Roasted Vegetable Medley; Rolls & Honey Butter). Decadent Dessert Rush, music, fellowship and celebration. Plan to join us for this great celebration and support Fields of Grace as we team to feed the hungry in our community. Reserve your place at the table by sending an email to admin@fields-of-grace.com. Friday from 11 a.m. – 7 p.m. The Expo is an all-inclusive event supporting small business women and businesses that provide products and services for women. From fashion to health, women come to be informed, entertained, supported, enlightened and most importantly to shop! Join us for Shopping! Fun! Girl Time! 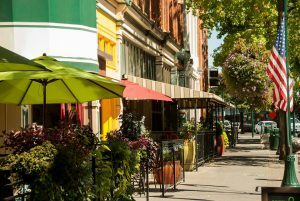 It is the Walla Walla Wine Weekend with two major events taking place: Dinner, Auction & Music Gala on Friday and the 4th Annual Walla Walla Wine Walk Downtown on Saturday. All proceeds benefit the Walla Walla Alliance for the Homeless. 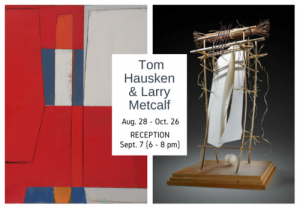 On Friday evening, October 5th, we invite you to join us for an exciting evening at the Walla Walla Country Club. 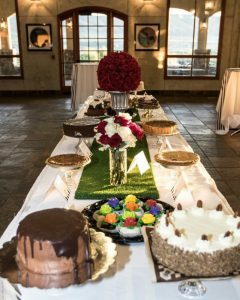 We’ll have a beautiful buffet prepared by the Executive Chef and his team at the Walla Walla Country Club. Then after dinner, you will be invited to participate in a fast-paced live auction of several exciting “experiences”. Walla Walla’s favorite, Jonathan Grant, will MC the event, and will also feature the music of Maryann & Gregory Live! There are 17 participating wineries that will be pouring their very best wines just for you! Plus they will have special offers exclusively for the Wine Walkers. If you haven’t been wine tasting in awhile, you are bound to discover some new favorites! 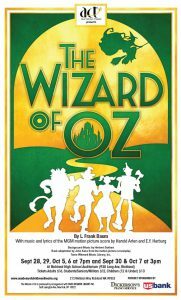 Admission: $5 for adults and free for kids under 16. $1 off admission with a non-perishable food donation to the Tri-Cities Food Bank. 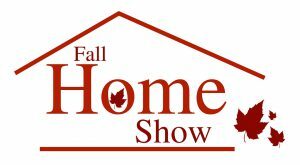 The Home Builders Association of Tri-Cities is hosting their annual fall show at the TRAC. This is an opportunity to meet builders and suppliers. There will be free daily seminars with paid admission. 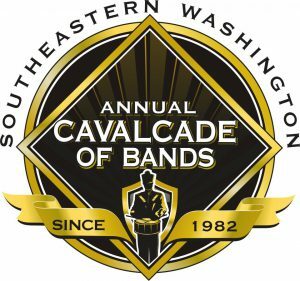 From 8 a.m. – 8 p.m.
Twenty-five high school marching bands from Washington, Oregon, Idaho, and Montana will be competing during the annual Cavalcade of Bands at Edgar Brown Stadium. Mark your calendar for the annual Tri-Cities Duck Race at Columbia Park! The culmination of ticket sales for Rotary is the duck race. Watch as 40,000 rubber duckies are dropped from a crane into the Columbia River in a race to win over 50 prizes including a 2018 RAV4 LE AWD! Event features games and activities for families, bounce houses, food vendors, static displays from local fire and police departments, non profit organizations and more! The Tri-Cities Rotary Duck Race celebrates 30 years this fall! Thank you to our community for the support of this fundraiser benefiting so many! Well over $2 million has been raised for Rotary supported programs over the years! Thank you! Join us for our 7th annual event to raise funds for the local fight against breast cancer. 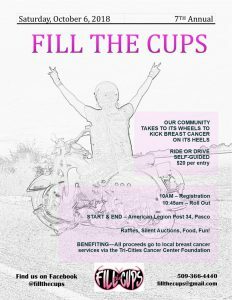 “Our community takes to its wheels to kick cancer on its heels.” Ride your motorcycle or drive your car – all are welcome to participate. Proceeds go to the local breast cancer patient support programs. Event starts and ends at American Legion Post 34. There will be food, music, onsite vendors and a silent auction taking place at the end of the ride. The Dayton Chamber of Commerce and the Port of Columbia are partnering to host Dayton on Tour on Saturday, October 6, 2018. This full day of events will include the tour of historic homes, art show and Oktoberfest beer garden in the evening. Main Street tours will showcase businesses and buildings currently for sale on our rustic, tree lined Main Street. Envision yourself operating a historic Victorian Hotel, or maybe a bustling sports bar, antique shop or gourmet restaurant. The tour of Main Street will run from 10 a.m. to 5 p.m.
Join us at Uncork the Cure to enjoy the finest Tri-City wines while advancing the mission of the Cystic Fibrosis Foundation in finding a cure for all with cystic fibrosis. 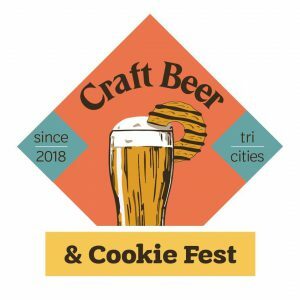 We’re bringing our popular Craft Beer & Cookie Fest to the Tri-Cities and we want you to help us celebrate! Sample local craft beer paired with our iconic Girl Scout cookies – you get to pick the winning combo all while supporting Girl Scouts of Eastern WA & Northern ID. This is a 21+ event! Social Hour: 5:30 p.m. | Dinner: 6:45 p.m. This fun Oktoberfest-themed event is slated for October 6 at Anthology. 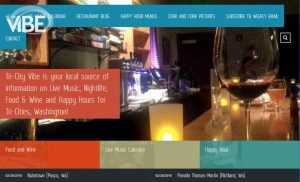 The evening will be emceed by NBC news anchor Tracci Dial, and will feature a chef-prepared Bavarian-themed dinner, cocktails, scrumptious desserts, and entertainment by regionally renowned accordionist Bob Deccio. 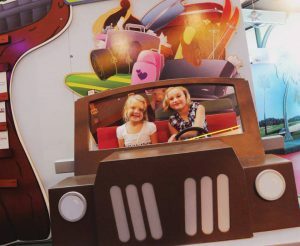 Guests are encouraged to don lederhosen, dirndl skirts or other Bavarian-inspired fashion. Proceeds from the fundraising event will benefit homeless youth programs of Catholic Charities. Call 800.246.2962, ext. 1133 for more information, to purchase tickets, or to make a donation. Join the Tri-City Americans as they compete against the Medicine Hat Tigers. Sunday from 10 a.m. – 3 pm. 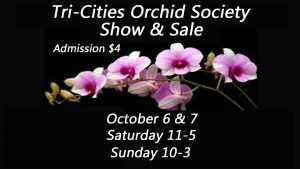 Beautiful orchid exhibits from various orchid societies and vendors will be judged by the American Orchid Society and will be on display. Orchid plants and hard-to-get orchid supplies will be available for purchase. Club members and vendors will be on hand to answer questions on topics,ranging from orchid care to what is the best orchid for your home. 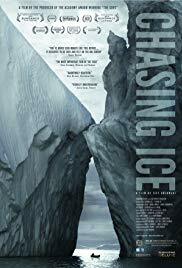 Chasing Ice (2012) (Documentary, USA, English, 75 min, PG13, English) follows the efforts of National Geography photographer James Balog as he undertakes his Extreme Ice Survey, an expedition to use time lapse photography to document a multi-year record of changing ice glaciers through the Arctic. Despite many technical challenges and extreme conditions, Balog’s work provides the most striking evidence of climate change through his documentation of the drastic erosion and melting of enormous glaciers. – October 5: My House Has Stars at 7 p.m. and Secrets of the Sun at 8 p.m.
– October 6: Planet Nine at 2 p.m. and Cell! Cell! Cell! at 3 p.m.